Using decorative pebbles has become a common trend and people love sprucing up their homes with them. You can easily spot these in gardens and indoor areas, where they are used extensively owing to their natural yet refined appearance. Whether it is a home or office, it is the appealing appearance and versatility of pebbles that makes them ideal for complimenting each and every décor style. 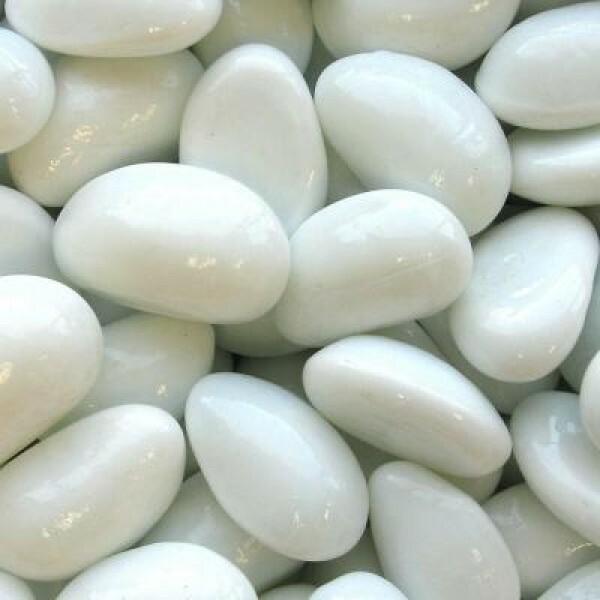 The amazing variety of polished pebbles we stock are great for adding a sophisticated and elegant look to your décor, whether you are looking for options to redecorate a home or an office space. At Coverall Stone, we strive to provide the most amazing range of pebbles, catering to the needs and preferences of a diverse range of clientele. The polished pebbles are available in three colors (Black, Grey, and White). You can easily find a variety matching your preferences.